A small group of advocates in Washington, D.C. built a powerful force for local control of our energy. The giant nuclear electricity company Exelon announced plans to buy Pepco in 2014. 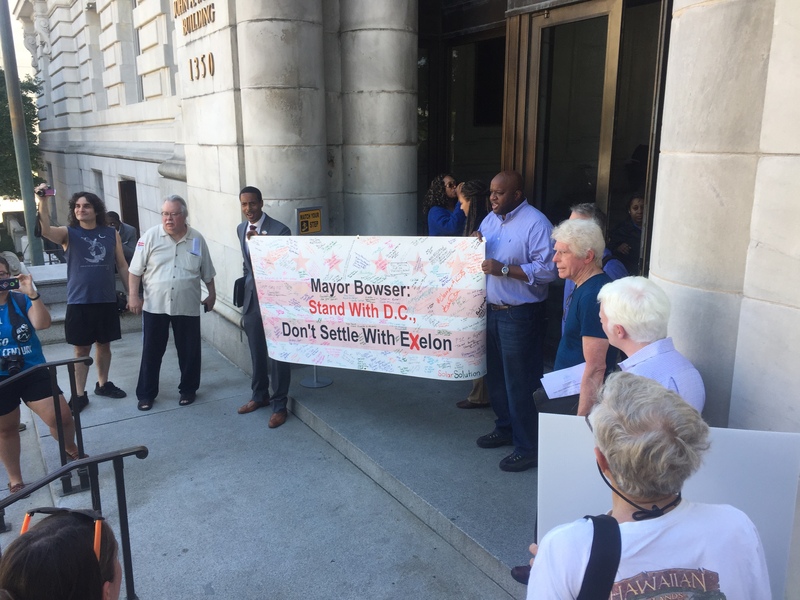 Pepco was the electricity utility that served Maryland and Washington, D.C. Coming on the heels of a series of mergers, Exelon was on the verge of becoming the dominant utility in our region as well as the single biggest power distributor in the United States. Exelon sought out guaranteed returns from District ratepayers in order to counter-balance the company’s expensive and outdated fleet of nuclear plants. In the past 30 years, many utilities have attempted to merge with another utility. Nearly all were successful. 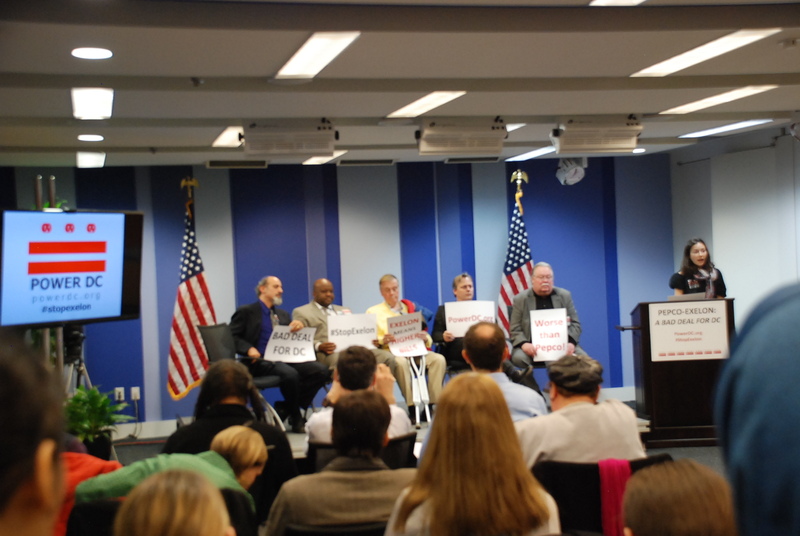 A diverse group of D.C. activists created an ad hoc coalition to fight the merger. 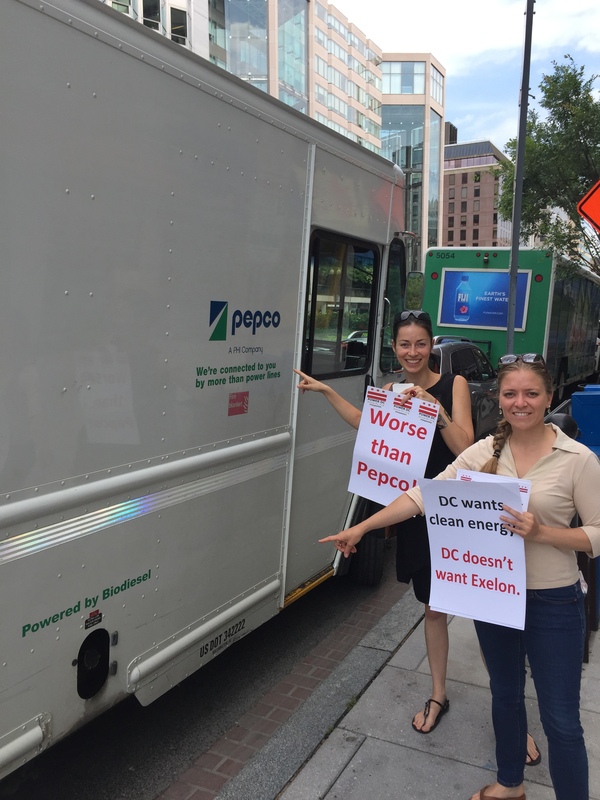 Called PowerDC, the group was led by clean energy activists and fueled by our broad network of solar co-op leaders and members. 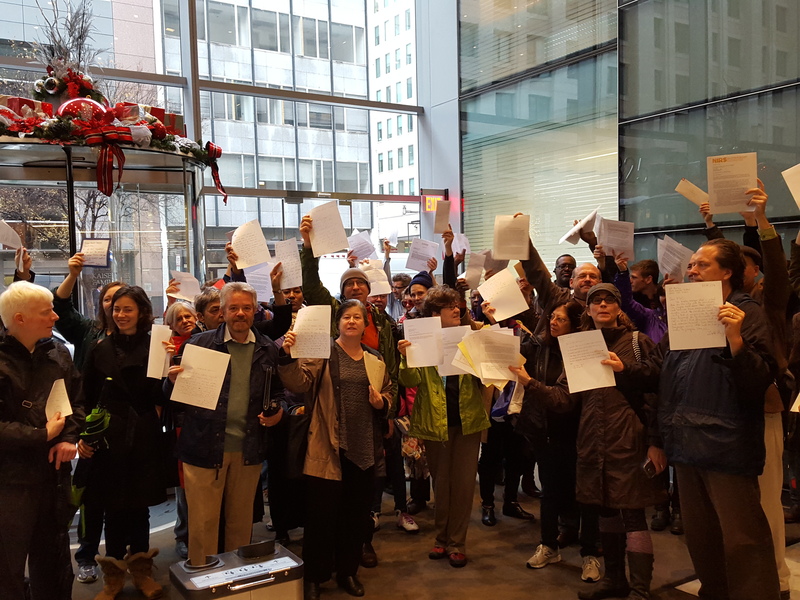 The group broadened over time to include ratepayer, democracy, and tenant advocates. 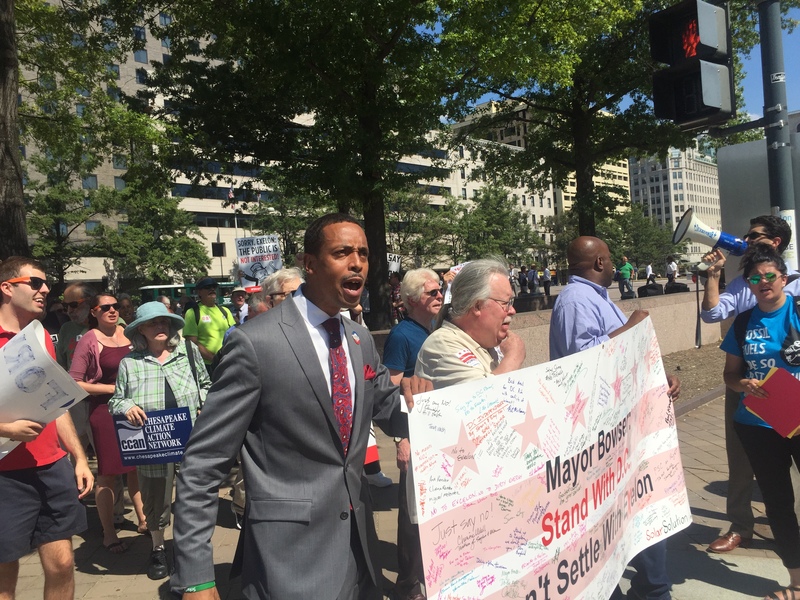 While DC SUN (our name before Solar United Neighbors of D.C.) chaired the group and maintained the campaign infrastructure, many nonprofits participated and contributed resources to the highly decentralized, highly democratic citizen rebellion against the merger. Participants included national groups like Public Citizen, regional groups like Chesapeake Climate Action Network, and local groups such as the Grid 2.0 Working Group, DC for Democracy, and Working Families Party. Over time, local community leaders and motivated individuals also joined and strengthened the collaborative fight. Our small, underfunded group faced long odds. 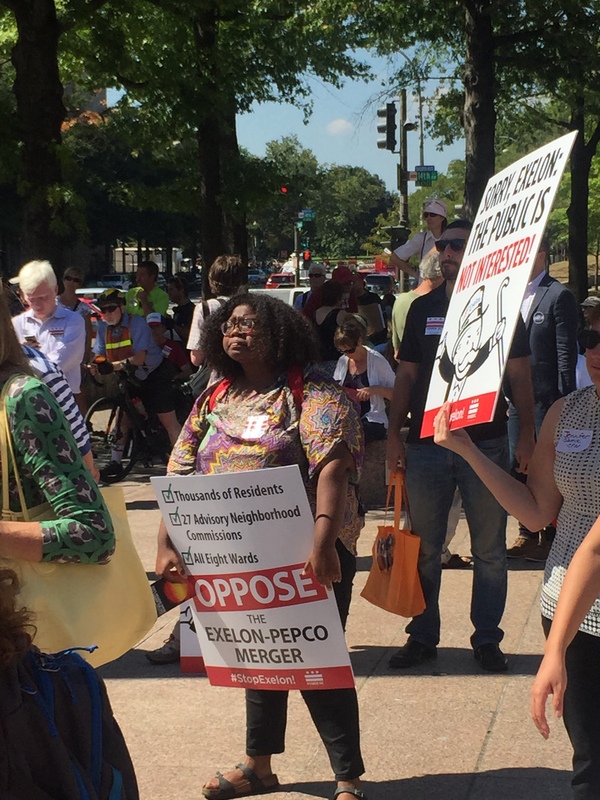 We pushed Exelon and Pepco to the brink, twice securing rejections of the takeover from D.C.’s Public Service Commission. 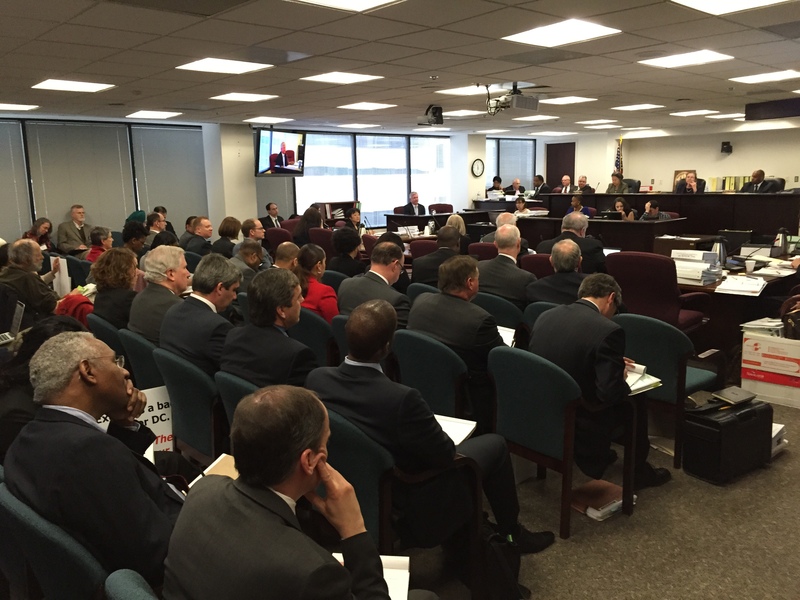 Ultimately, the Commission sided with Exelon in a procedurally dubious decision that was fought in the courts. This two-year-long process is an excellent case study of how clean energy advocates and rate-payer advocates can work together to fight for a more affordable, reliable, and sustainable energy system. It also shows how utility customers can be developed into a powerful constituency. 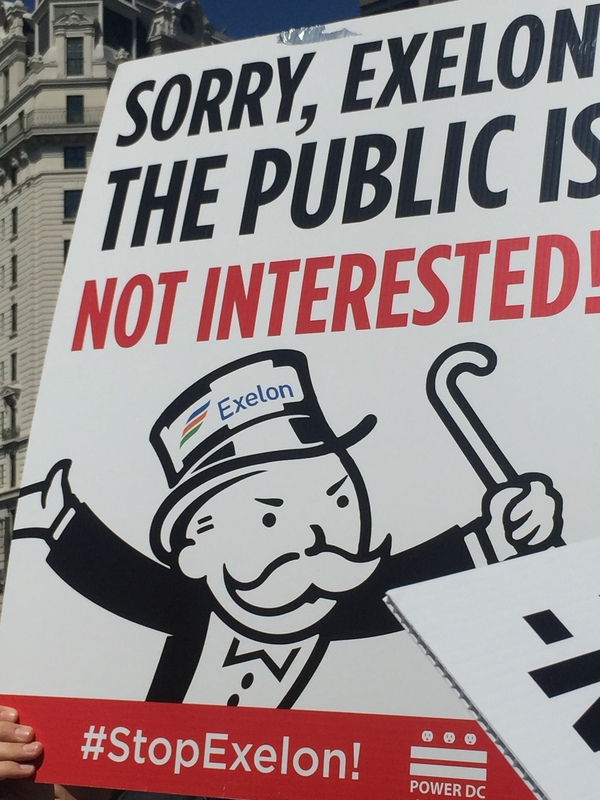 We’ve put together a detailed report that explores the Exelon fight and examines its importance and implications for clean energy advocates across the country. 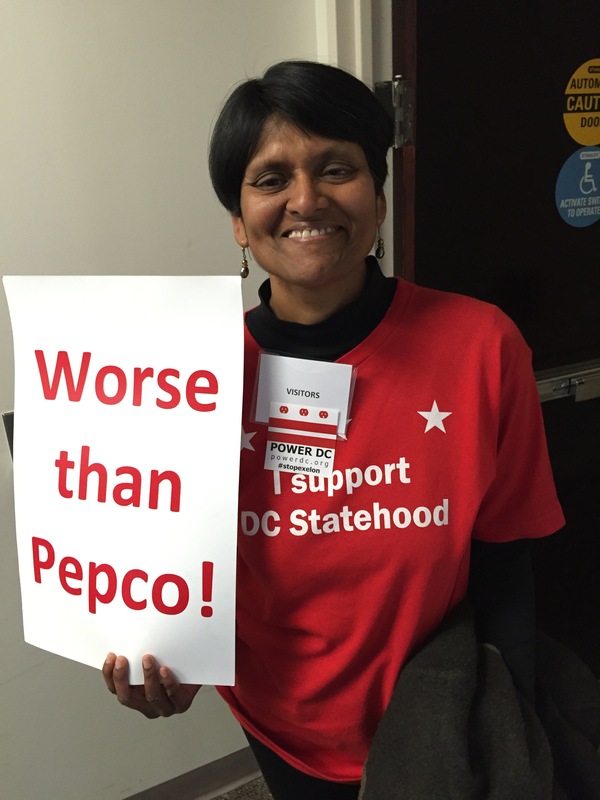 The Exelon-Pepco campaign is really the beginning of a much larger fight over the future of our energy system. Our work has been part of a rapid change in the utility sector as players throughout the United States begin to grapple with the implications of a democratic, distributed, clean energy grid. Ours was one of many ways that advocates can intervene and get a foothold in changing the way our energy system is structured. 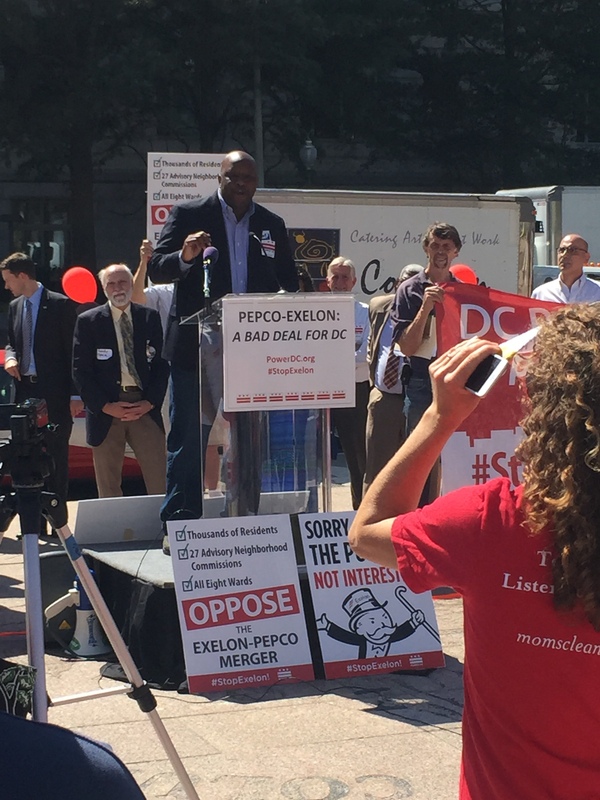 Our experience with the Exelon-Pepco fight showed us this work is just the beginning.